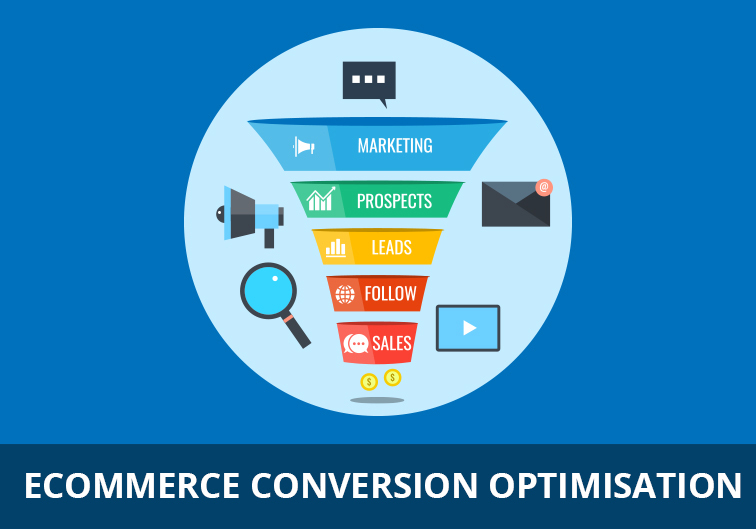 Why Do You Need Conversion Optimization For Your ECommerce Venture? Every company’s marketing team spends a considerable chunk of their time to bring in traffic to their e-commerce website. But what does an ecommerce website expect to get out of this traffic? Online traffic is expected to generate revenue for the business. Revenue is generated when visitors make a purchase on the website. To make a purchase, visitors have to read the web content and then go on to complete the checkout process. Therefore, what clinches the deal is the content. We need to ensure that visitors consume the content on the website and then go on to complete the checkout process. There can be many reasons why visitors do not engage with the website content which makes him leave the journey midway through the checkout funnel. It could be anything from, “not finding the brand trustworthy”, “web page taking too long to load”, “poor product image quality”, “difficult in navigating or finding the right products” to “higher product/shipping prices”, “poor product reviews”, “lack of offer/coupons” and many others. The reasons may seem trivial at first but all of these factors work together in the customer’s decision making process. Thus, it’s very crucial for an e-commerce website to invest in analytics. E-commerce platforms need to be optimized for visitors to travel through the checkout funnel and then go on to complete the purchase. GMI’s conversion optimization strategists can work with your brand team to increase conversions from the traffic which your marketing team has worked so hard to gain. Talk to us today and see real conversions on your ecommerce venture. How Can Analytics Improve Your ECommerce Conversions?